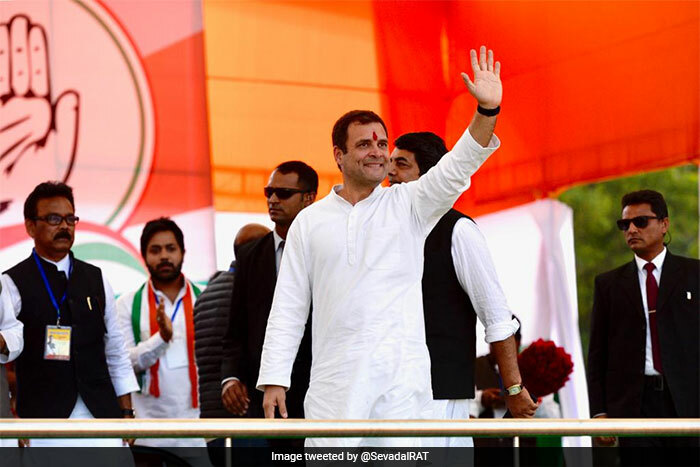 Congress president Rahul Gandhi addressed a rally in Jharkhand on Saturday along with leaders of Mahagathbandhan (grand alliance) for the upcoming Lok Sabha polls in the state. 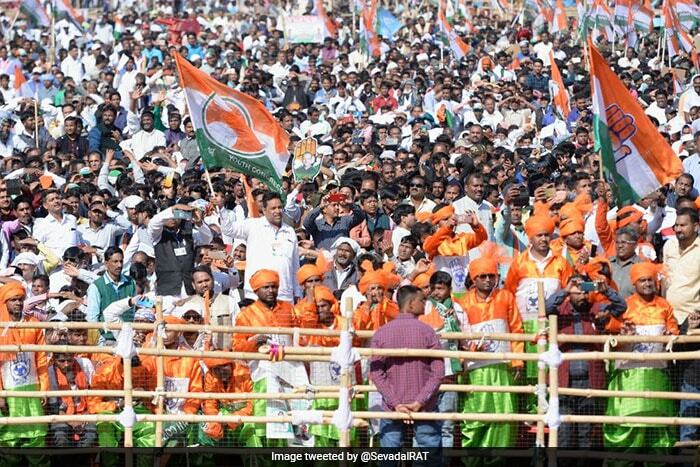 Addressing the crowd, Rahul Gandhi said if his party is voted to power, it will give minimum guarantee income and that the money will be transferred directly to the accounts of the poor. 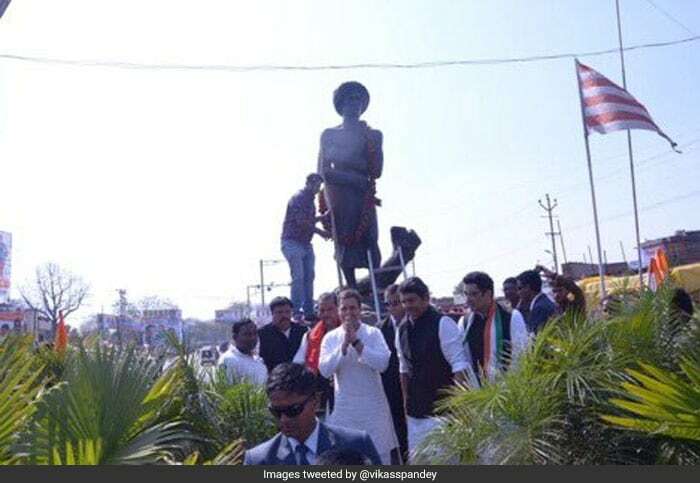 The Congress president discussed a series of issues including unemployment, Adivasi issues and agricultural crisis. 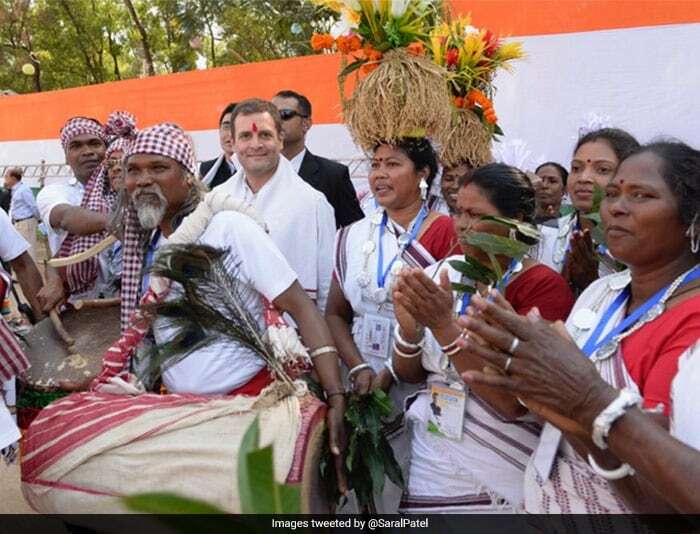 Clad in a white kurta with an "Uttariya", a traditional shawl, around his neck, Rahul Gandhi performed a folk dance with some locals after his rally in the Jharkhand capital. 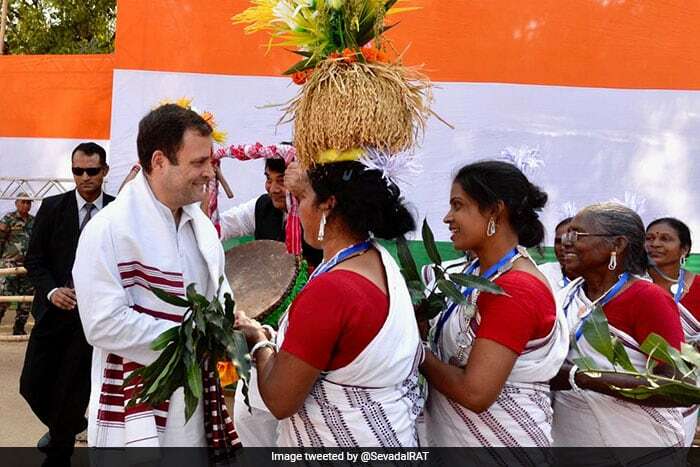 The locals, along with the Congress chief, moved around in a circle, holding hands, to the beat of a drum. 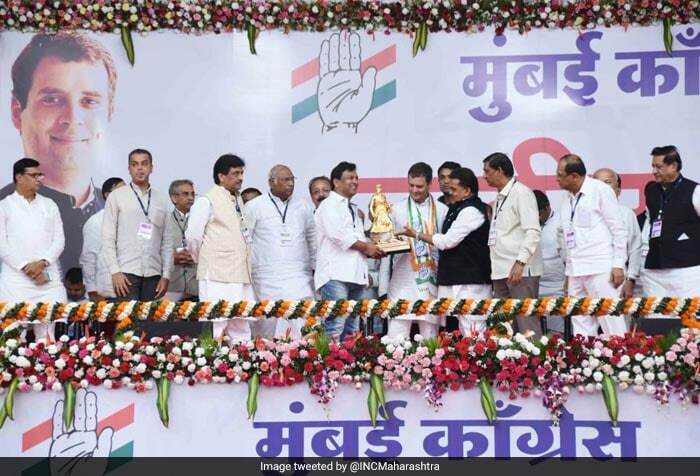 Congress leader Rahul Gandhi addressed a rally at MMRDA grounds in Mumbai on Friday and said his party would give 500 sq ft houses to slum-dwellers in Mumbai within ten days if voted to power in the Lok Sabha elections.